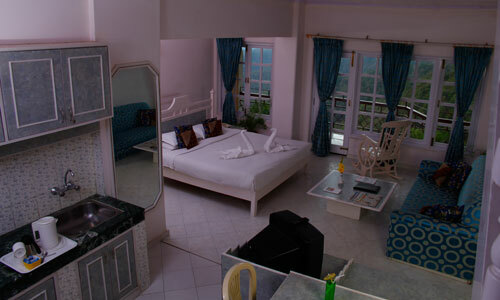 Toshali Royal View Resort, Shimla, with 77 rooms, is one of the most happening hotels in Himachal. 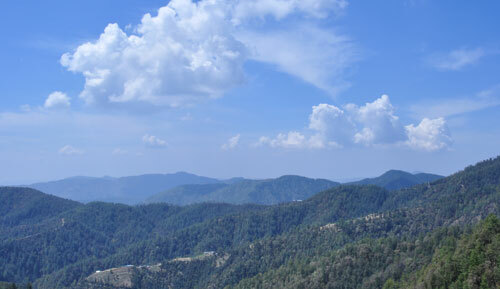 Lying in the heart of the second largest scenic location on the fringe of a gorgeous triangle of Shimla-Kufri-Chail Road, the resort stands majestically providing an ideal getaway from the hustle and bustle of city life. 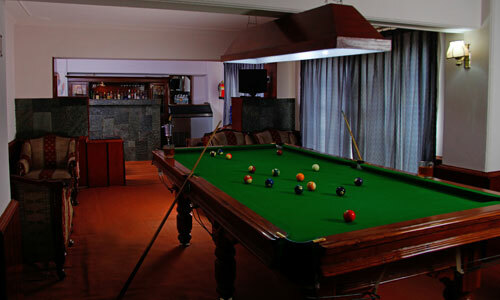 Toshali Royal View Hotel Shimla all the luxurious and lavishly decorated rooms with a balcony providing a panoramic view of the deep valley covered up with green lushes, pine trees and hand snow-clothed peaks of Himalayas. 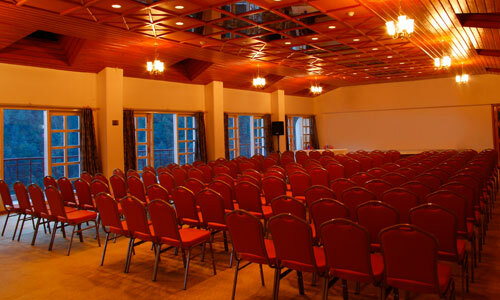 Among the best of the Shimla Resorts, this resort offers ideal space for conferences, workshops and dealers’ meetings with its huge conference halls accommodating 300 persons at a time. 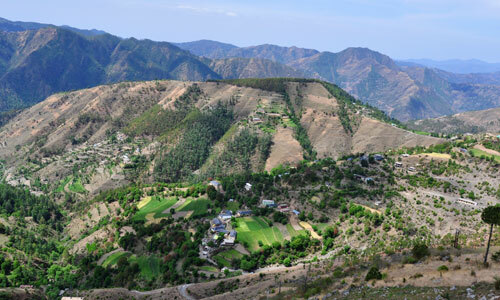 Located centrally in a tranquil pollution free zone, this resort offers its guests with mesmerizing ambience and utmost comfort and also easy accessibility to all the most important attractions in Himachal. Lying on the Chail Kufri Road, Toshali Royal View Resort is about 24 km far from Shimla, 380 km from Delhi and is at an altitude of 2,150 meters approachable by Train/Road and Air. 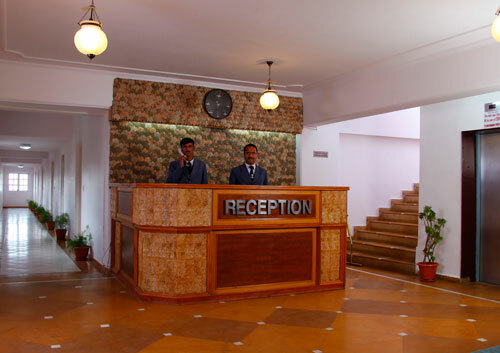 The resort offers as many as 26 Royal Studio/Duplex and 51 Royal Double Rooms, all beautifully furnished with classic charms of subtle decor and modern day amenities, and are providing breathtaking views of pine valley and snow-capped peaks of Himalayas. 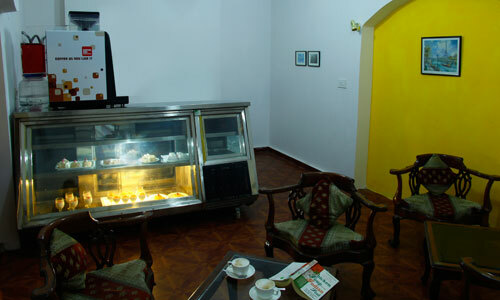 Cake / Cookies in the Room. 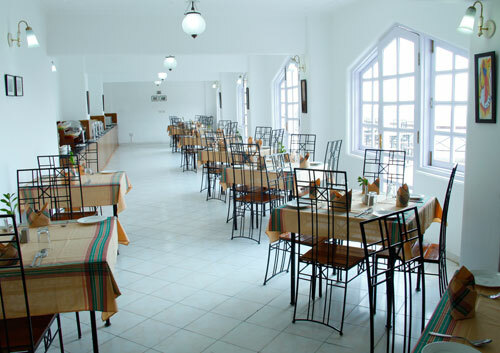 B/F, Lunch or Dinner, on buffet or fixed menu basis. Access to all facility available at the resort (except chargeables). Package can change without notice. Package can be extended on pro-rate basis. Resort Check in time is 12:00 noon . Resort Check out time is 10:00 AM .